What can you do to lessen the recurrence or severity of your asthma symptoms? Making some changes to your diet may help. 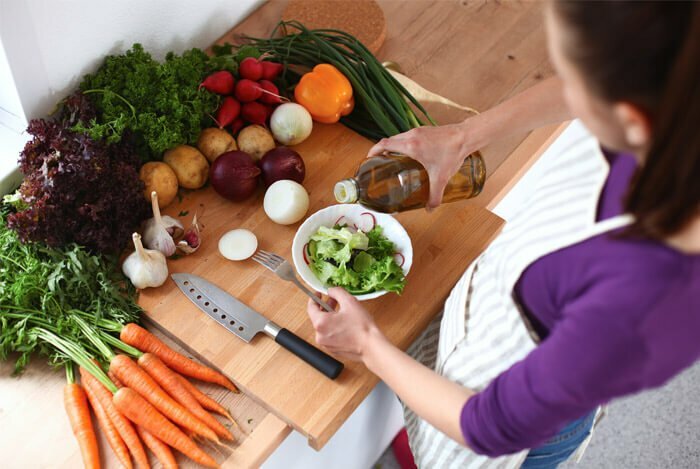 Our dietary choices can affect so much of our health, so it’s not surprising that researchers believe that asthma may be linked with diet. So let’s explore just some of the dietary changes you can make to help ease your breathing. 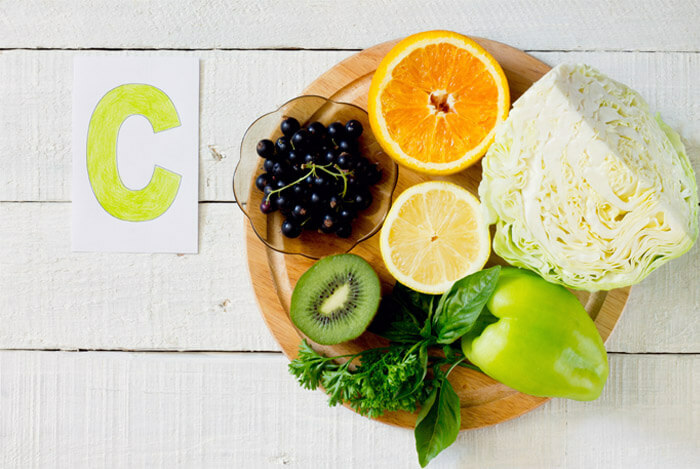 Eating a diet rich in vitamin C can help manage asthma symptoms, as it will boost the immune system and stop inflammation of the air passages. One study of Japanese schoolchildren found that those with the highest intake of vitamin C (and vitamin E) were less likely to suffer from asthma than those with lower intakes. Eating a variety of fruits and vegetables is the best way to ensure you get enough vitamins in your diet. According to the National Health and Nutrition Examination Survey, 50% of children aged one to five, and 70% of those aged 6 to 11, have insufficient levels of vitamin D.
It’s not just children getting too little of this vitamin – research calculates that around three-quarters of teenagers and adults are deficient. Vitamin D is not only vital for healthy bones, muscles, heart, brain and immune system but it also plays an important role in lung development and function. In addition to getting vitamin D from the sun, certain food sources like tuna, salmon, eggs and cheese contain vitamin D. Supplements are another good option, particularly for vegetarians or vegans. 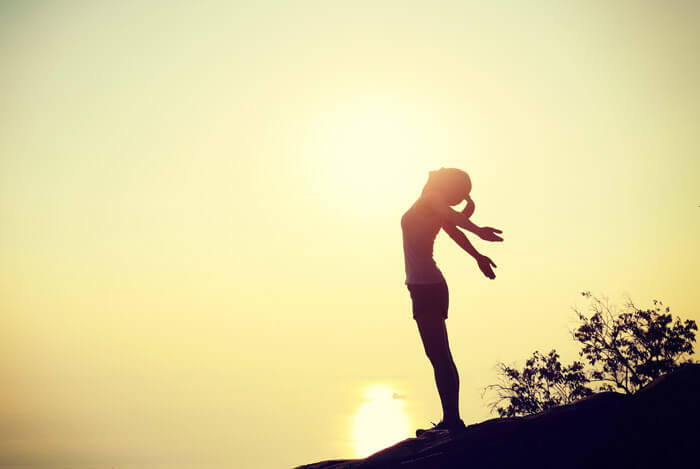 Learn everything you need to know about the sunshine vitamin here. Caffeine may work for asthmatics because it’s a mild natural antihistamine. It appears to open up the airways, albeit modestly, in those with asthma. The effects last for up to four hours. Other research shows that two cups of strong coffee, taken during an asthma attack, can significantly reduce symptoms. 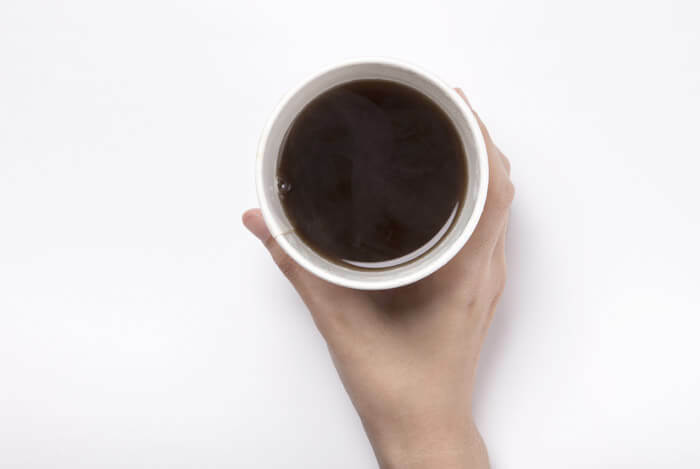 However, this isn’t recommended as a regular treatment for those with asthma, particularly as the body can get used to the effects of caffeine. 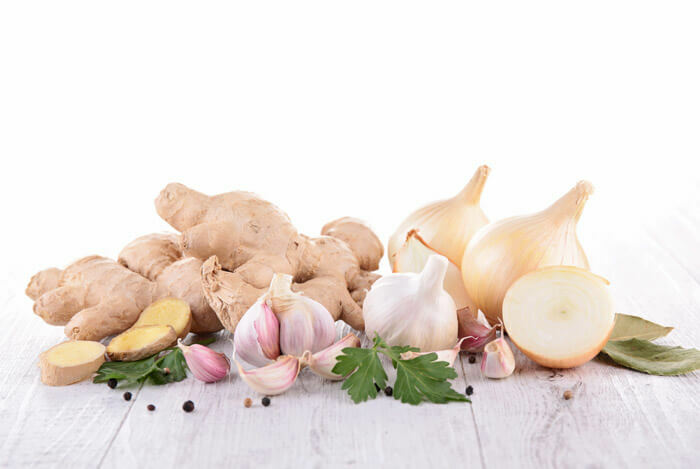 While ginger may not be a cure for asthma, it might be useful to use in conjunction with other asthma treatments. In addition, yellow and red onions and shallots contain a compound called quercetin. Enjoy other spices with caution though, as they can often trigger allergy or asthma symptoms. Supporting digestive health is vital for fighting illness, including asthma and allergies. 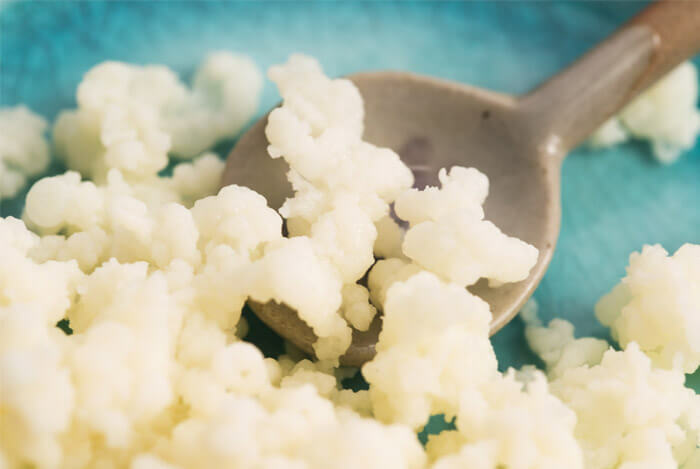 One of the best ways to enjoy a healthy gut is to eat a balanced, nutrient-rich diet that includes some fermented or probiotic foods – those rich in beneficial bacteria. Try natural yogurt, kefir, kombucha, miso, and kimchi for a regular dose of friendly bacteria. Omega 3 and omega 6 are types of essential fatty acids that we get through diet. 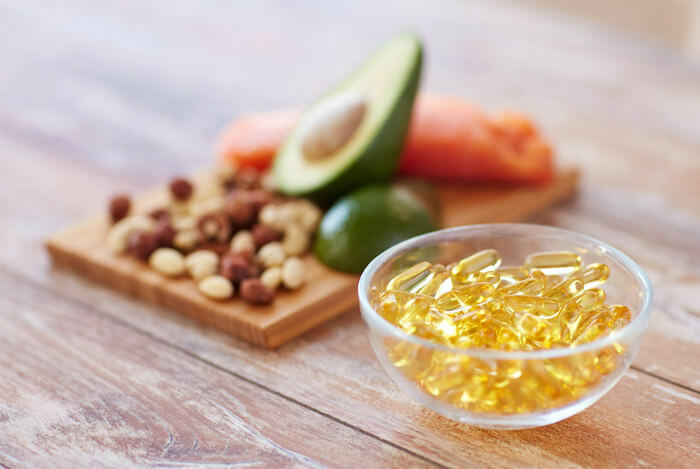 Unfortunately, the standard western diet contains several times more omega 6 than omega 3, causing the ratio of the two to become out of balance. 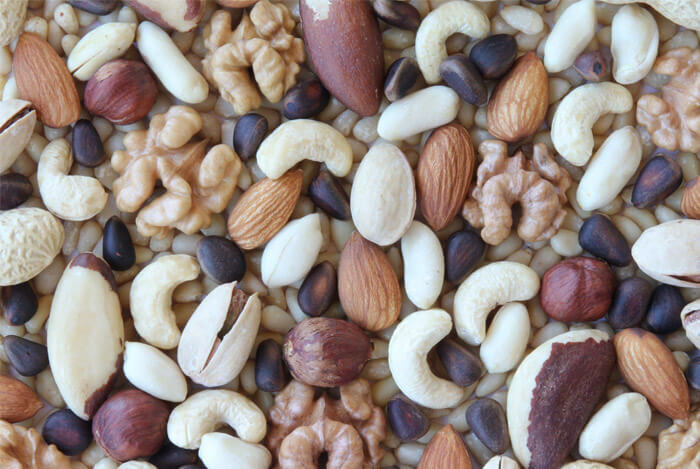 Eat plenty of anti-inflammatory omega 3 fats from foods like oily fish, flaxseeds, chia seeds and walnuts. 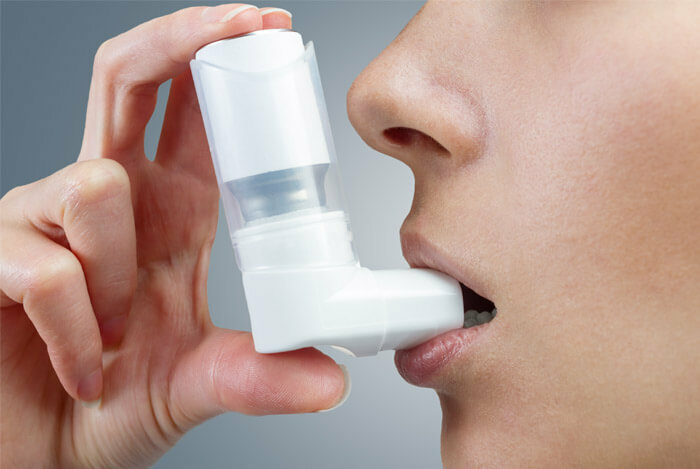 Magnesium is considered to be a safe and effective supplement for moderate to severe asthma in adults, when used in conjunction with other treatments. While researchers aren’t exactly sure of magnesium’s relationship with asthma, asthmatics are often found to have low levels of magnesium. What’s more, low magnesium intake is associated with diminished lung function – including a smaller lung capacity and decreased airway flow. Food sources of magnesium include whole grains, leafy green vegetables, nuts and beans. According to numerous studies, people who are obese are more likely to have more severe asthma symptoms than those who have a normal body mass. Obesity is associated with worse asthma flare-ups and an increase in hospitalizations related to the disease. And adults who are overweight or obese experience significant improvements in their symptoms when they lose weight. The bottom line – if you’re overweight and asthmatic, you’re not doing yourself any favors. I hope I’ve given you some helpful tips that you can integrate into your current way of eating. Of course, I’m not a doctor, so always consult yours before making any major dietary changes. What’s your take on asthma? Have anything else you’d like to share? Let me know in the comments below!